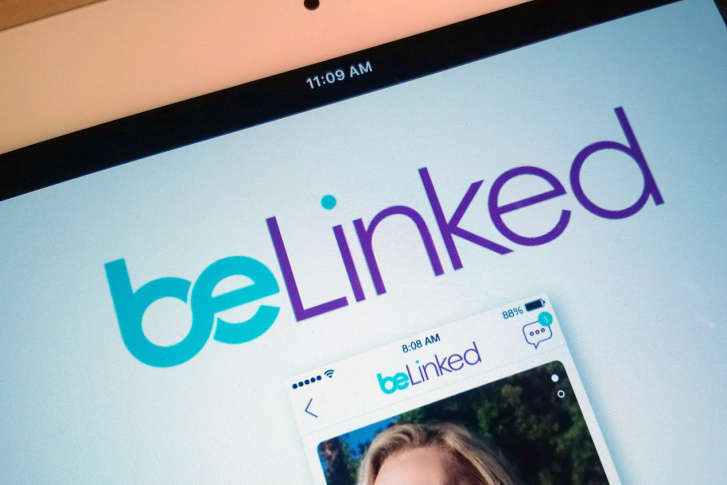 The BeLinked dating app won't let career-challenged singles join. WASHINGTON — Unemployed or have a dead-end job? One dating app won’t let these career-challenged singles join. BeLinked unapologetically weeds out those it determines aren’t on a career path to success. BeLinked uses the LinkedIn application program interface to match people who have actual careers, or the potential of a rewarding one. Does that seem discriminatory, or even insulting? Fischer also contends that singles who are out of work or not making the most of their potential shouldn’t spend time on dating sites anyway. “I would say that mostly you should be focused on looking for your career path, if you’re in that situation,” he said. BeLinked, which has been called the Tinder for professionals, uses the Tinder method of anonymously swiping left or right to like or pass on a potential match. While it uses LinkedIn data, the app is not affiliated with the professional networking site, although a user’s initial profile is populated from their LinkedIn account. BeLinked’s website states that it demands active users have professional resumes and jobs that actually require a LinkedIn presence. Fischer would not say how many members it has in the D.C. region, but he said the nation’s capital has one of LinkedIn’s most active communities. The free app is available for both iOS and Android.